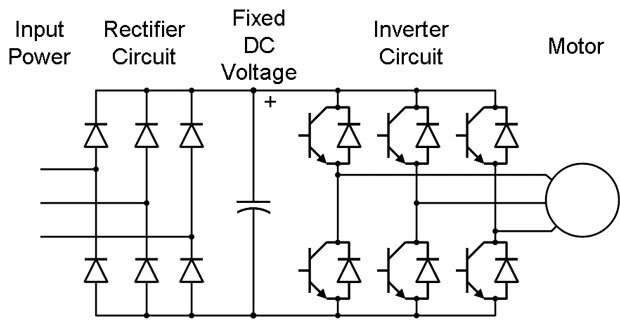 Ramping is the ability of a variable frequency drive to increase or decrease the voltage & frequency to an AC motor gradually. This accelerates & decelerates the motor smoothly, with less stress on both the motor & connected load. Ramp-up is generally a smoother acceleration than the stepped increases used in soft starters. 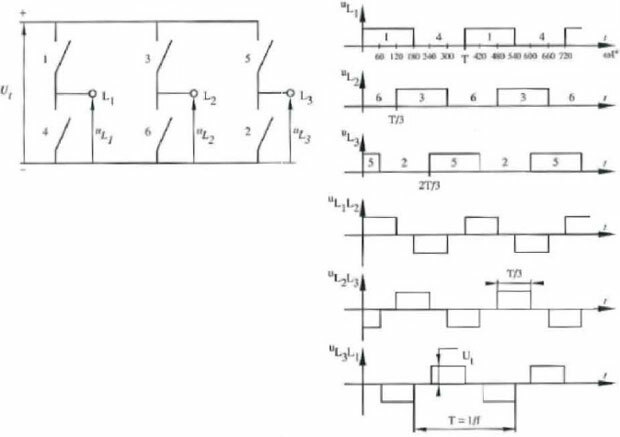 The length of time pre set for the speed ramp-up can be varied from a few seconds to 120 seconds or more, depending on the VFD capabilities. Timed ramp-down is a function of variable frequency drives that provides smooth deceleration, bringing the motor to a full stop in a preset time. 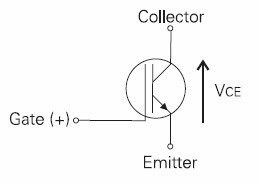 Acceleration & deceleration are separately programmable. 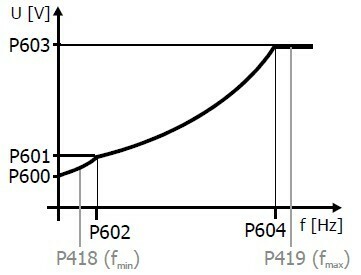 Depending on VFD parameters, ramp down times can vary from fractions of a second (when used with dynamic braking) to more than 120 seconds. The ramp-down function is applied in processes that require smooth stops, but also require the process to stop within a given period of time.